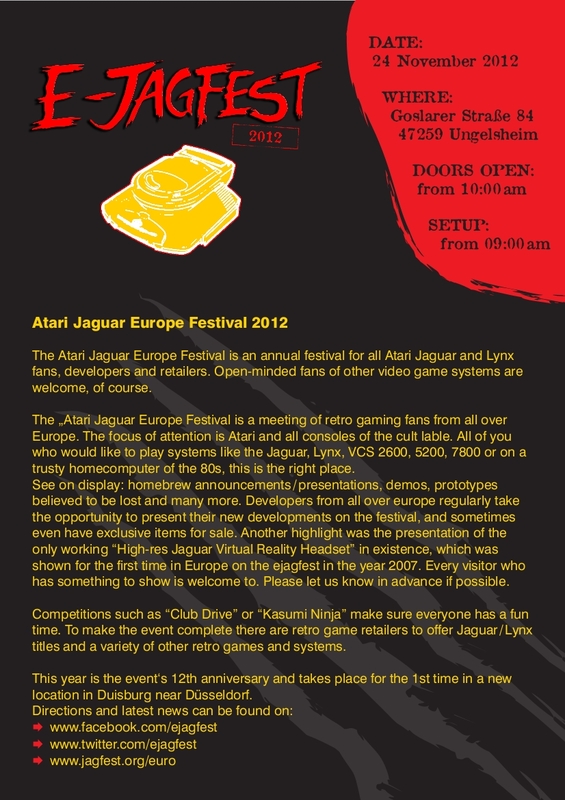 ejagfest is an annual festival for all Jaguar and Lynx fans, developers and retailers. Open-minded fans of other video game systems are welcome, of course. If you who would like to play Jaguar, Lynx, VCS 2600, 5200, 7800 or a trusty homecomputer of the 80s, thisis the right place. Retro games, homebrew announcements / presentations, prototypes believed to be lost and demos of all kinds can be experienced. 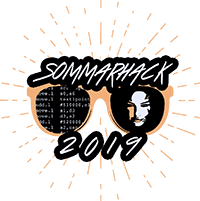 Developers from all over Europe regularly take the opportunity to present their new developments on the festival, and sometimes even have exclusive items for sale. The official European championship in ?Checkered Flag? for the Lynx takes place each year and there are retro game retailers offering Jaguar, Lynx, ST and a variety of other retro game systems and games. Mr.Coke shows his Atari ST Demo "Yet Another 4KB Intro?, which was the winner of the Outline 2012 compo in October. He will also show some hand-selected demos and intros on his machine and tell us something about the atari scene. Douglas Little of Black Scorpion Software has kindly allowed an exclusive showing of a playable version of the prototype 'Livewire' for the Jaguar. Shows his new Jaguar game 'Impulse X'. Hopefully ready and for sale. Jagware shows and hopes to make available to collectors Kobayashi Maru Final CD for Jaguar CD, shows the latest builds of 'Rebooteroids' (playable), SCPCD's Jagtopus flash cart on display, CVSD's Ladybugged and Dance Dance Xirius Space Party latest versions. 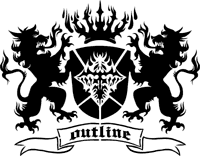 projects can be finished in time. OMF will be showing his infra red multibank 8 game switcher, filled with 8 homebrews to choose from. Atari Shop NL: Sells Retro-Games and goodies for different systems. This list is nowhere complete; every visitor who has something to show is welcome to. Please let us know in advance if possible!